EGYPT'S FATE DEPENDS ON THE PERFORMANCE OF THE HERALD. + This quatrain tells us two remarkable facts, a fleet will be sunk in the Adriatic and the fate of Egypt depends on a herald. 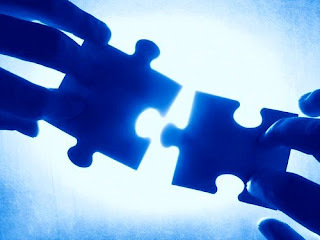 The recent change of government in Egypt has not made ​​clear who is the boss. Mubarak was replaced by the military. +Vice President Omar Suleiman announced Mubarak that had resigned and turned over power would be to the Egyptian military with Mohamed Hussein Tantawi, Minister of Defence, at the head, triggering euphoria and fear of the opponents who were in the Liberation Square in Cairo. 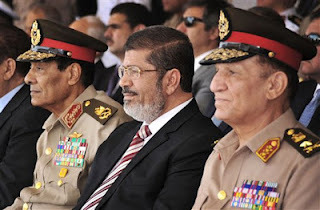 + After the elections now the president of Egypt is a member of the Muslim brotherhood, Mohammed Morsi, but it is believed that the boss is really the army that represents Tantawi. He's the herald of the prophecy? + Thus, the Egyptian military leader will be forced to surrender and Muslims govern the country, and this will happen after that a fleet is sunk in the Adriatic Sea, but no admiral in their right mind would send a fleet to the Adriatic Sea (even in world War II no fleet went into the Adriatic). (01/28/2014) + You can see that the Adriatic Sea is a mousetrap and for this reason I think Nostradamus does not write about this sea. Is it really the AdriaticSea? Hadhramaut, Hadhramout Hadramut or Hadramawt (Arabic: حضرموت Hadramawt) is the formerly independent sultanate Qu'aiti state and encompassing a historical region of the south Arabian Peninsula along the Gulf of Aden in the Arabian Sea, Extending eastwards from Yemen to the borders of the Dhofar region of Oman. 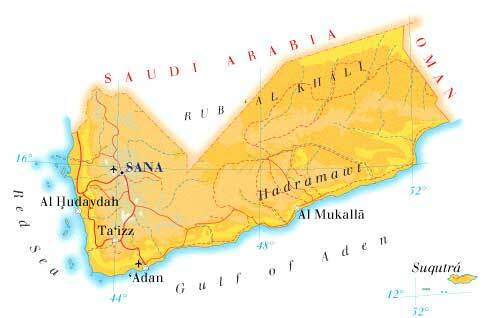 The name of the region is Currently Retained in the Hadhramaut Governorate Smaller of the Republic of Yemen. The people of Hadhramaut are Called Hadhrami or Hadhramis and speak Arabic. Hadramawt is close to the sea. + Finally, I think that an American fleet will be sunk off the coast of Yemen or in the Arabian Sea. Then the Muslims came to power in Egypt and they also shut the Suez Canal. 1+ A Turkish cargo ship collided with another merchant vessel and sank near a foggy Italian port (Ravena) in the northern Adriatic on Sunday, killing two crew members and leaving four others missing in cold, rough seas, officials said. 2+ Greek ferry that caught fire off the Albanian coast (Adriatic sea), stranding nearly 500 passengers and killing at least 10. Greek ferry burned. 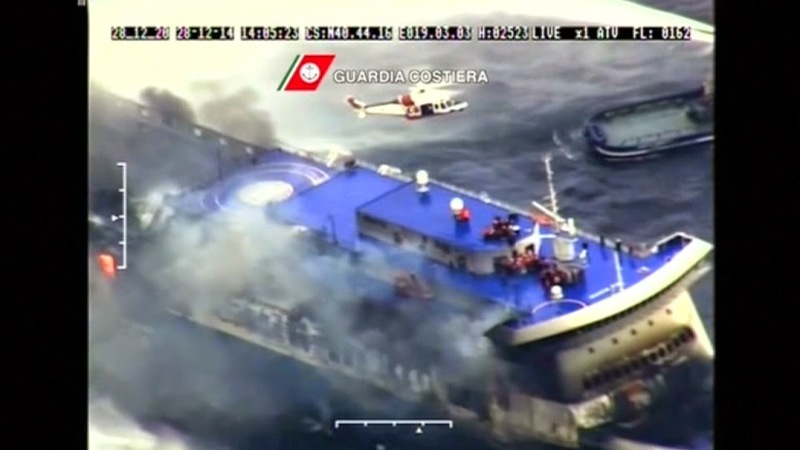 Picture by the Italian coast guard. December 28, 2014. De Mars frappée par la gravée branche. + Forget astrology, remember Mythology. -If Venus is the goddess of love and Mars is the god of war. - I guess that means when U.S. bet for peace and love (Obama Nobel Peace Prize) , Muslims reach their maximum power, U.S. military fleet will be destroyed by war near Yemen. CAIRO (AP) - The most influential general in Egypt Sunday stirred the political conflict between the military and the ruling party Muslim Brotherhood when he said that the military will never allow "certain group" dominate the country. President Mohammed Mors i& Hussein Tantawi. The strong statements by quarterback Hussein Tantawi occurred just hours after he met with Secretary of State Hillary Rodham Clinton, who urged him to work with President Mohamed Morsi, member of the Muslim Brotherhood, a complete transition to civilian rule. Tantawi did not mention any specific organization, but his statements made in the city of Ismailia were clearly aimed at the Muslim Brotherhood. "Then on Monday, Field Marshal Sisi — he added the title the same day — took the first formal step to become Egypt’s next president, insisting he was yielding once again to “the free choice of the masses” and “the call of duty.” With that, he paved the way for Egypt to return to the kind of military-backed governance that was supposed to end with the Arab Spring of 2011." + Muslim Brotherhood Every day leaders call for the violent annihilation of Israel. And Those calls are calls for Often Combined with Jihad Against the U.S.. For instance, in a sermon from October 2010, Muslim Brotherhood head Mohammed Badie Called for Jihad Against the U.S..
- As he put it "Resistance [i.e. terrorism] is the only solution against the Zio-American arrogance and tyranny, and all we need is for the Arab and Muslim peoples to stand behind it and support it." - Badie then promised his congregants that the death of America was nigh. In his words, "A nation that does not champion moral and human values cannot lead humanity, and its wealth will not avail it once Allah has had His say, as happened with [powerful] nations in the past. The US is now experiencing the beginning of its end, and is heading towards its demise." Benedict Cumberbatch. He shoots Sherlock Season 3. The president made the initial statement in an interview with the Spanish-language Telemundo. "I don't think that we would consider them an ally, but we do not consider them an enemy," Obama said, reacting to the ongoing and intense demonstrations outside the U.S. Embassy in Cairo. The comment raised eyebrows, considering that Egypt - at least before the fall of Hosni Mubarak -- has long been among the top U.S. allies in the Middle East along with Saudi Arabia and Israel. And legally, it is still considered a major "non-NATO" ally, as Nuland and White House aides confirmed. 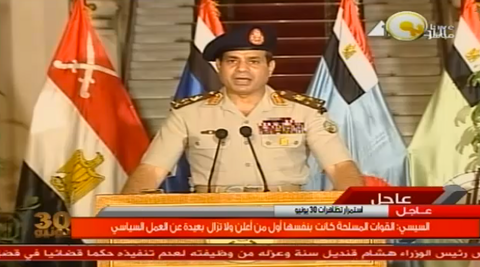 2) "Egyptian president denies that US is their ally". 3) "Aide to Egyptian President Morsi claims Holocaust a US hoax"
4) "Thousands protest as Egypt's army chief warns of 'collapse of the state'"
July 3, 2013_General Abdel El-Sisi fattah announced the removal of President Mohamed Morsi. 5) "Egypt's Atypical Military Coup"
+ The ouster of Egyptian President Mohammed Morsi under cover of military tanks in central Cairo is the dramatic climax, for now, of what can only be described as an upside-down theater of the absurd, in which Orwellian newspeak is the spoken language: the democratically elected leader is illegitimate and the rule of the mob is the people voice. 6) July 9, 2013. Facts, not words. By REUTERS http://www.elmundo.es/elmundo/2013/07/08/internacional/1373312834.htmlIf you prick us do we not bleed? If you tickle us do we not laugh? If you poison us do we not die? And if you wrong us shall we not revenge? ___THE DAILY PROTESTS by supporters of deposed Egyptian President Mohamed Mursi threaten to undermine the army-installed government's plan for a transition back to elected government. 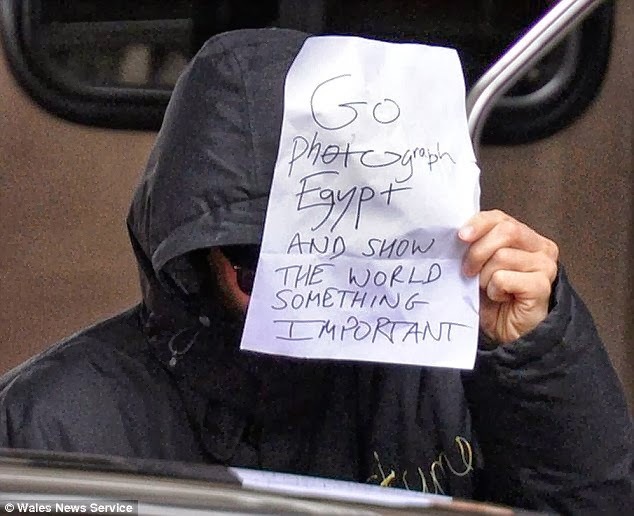 "Egypt: Muslim Brotherhood leader calls for U.S. Embassy siege to protest Morsi ouster"
+ More than two years after the Egyptian uprising that ushered in Mohamed Morsi as the country’s first elected leader, he was deposed by the military. + Explore key moments of his rule and the aftermath. TO BE CONTINUED .......until the declaration of surrender of the Herald/General. The march was heading to Tahrir Square from the nearby Talaat Harb roundabout, before it was interrupted by police forces. Shaimaa El-Sabag was shot by pellets at close range, according to a statement issued by the Socialist Popular Alliance Party on Saturday in central Cairo. Shaimaa El-Sabag shot dead in Cairo by security forces, dies in her husband's embrace What is there left to say #Egypt. My heart aches for all that comes and will come. Others were injured in the clashes which reportedly saw teargas fired by police, one day before the fourth anniversary of the 25 January uprising. 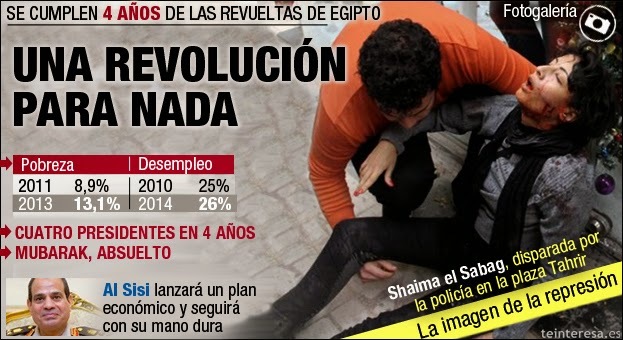 Al-Ahram's Arabic website reported that at least six were arrested in the violence. Now we just wait and see what happens really. + Well, Obama has gone to Jerusalem as I expected, four days before Easter, riding on his beast. Now is the chapter of the betrayal of Judas Iscariot (Perhaps Edward Snowden). + I do not know who rules Egypt. Mursi still has no control of the Country. Seems necessary before a fleet is destroyed. Century III - Quatrain 23. Old French. Century III - Quatrain 23. Possible English Traslation. I keep wondering about the word "adriatique" because it not makes sense to introduce a fleet in the Adriatic Sea, is a mousetrap. 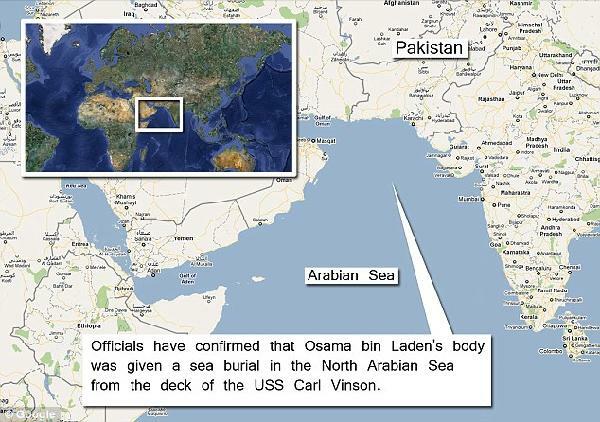 + A possible sea battle may be related to control of the Strait of Hormuz, near the Arabian Sea. + A ship is not a fleet. Nostradamus wrote about some facts related. + Then the herald should be forced to shout "Surrender"
The general Tantawi has been retired. 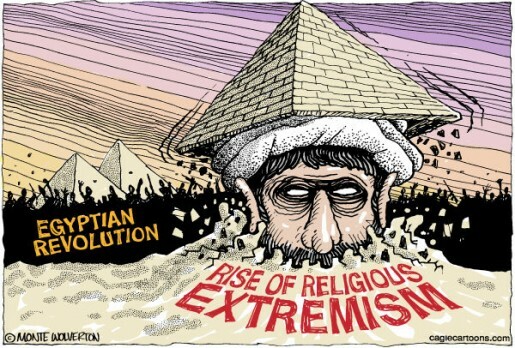 Certainly, Now the general Abdel el-sisi fattah can be the man of the prophecy. Now wait and see what happens. One thing are Extremist muslims and other regular muslims. 90% of people in Egypt are muslims. To your comment below. Let's pray god any more innocent people die again in any part of the world. God have mercy. "Finally, I think that an American fleet will be sunk off the coast of Yemen or in the Arabian Sea. Then the Muslims came to power in Egypt and they also shut the Suez Canal. This comment reminds me of a Nostradamus quatrain on a fleet to be sunk:"
+ Certainly the Egyptian Copts are now in danger. 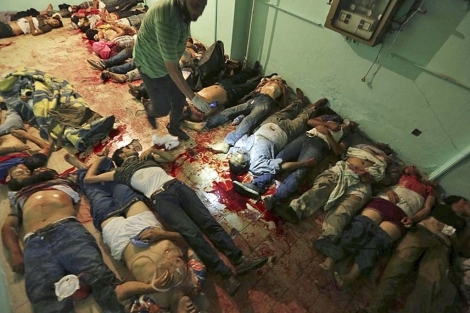 A much greater danger because they have supported the military coup of General Abdel El-Sisi. "In Islamist Bastions of Egypt, the Army Treads Carefully, and Christians Do, Too"
+ In addition, a French-American war fleet approaches the coast of Syria. How does Egypt impact the rest of the world? Why Americans should care about Egypt ? 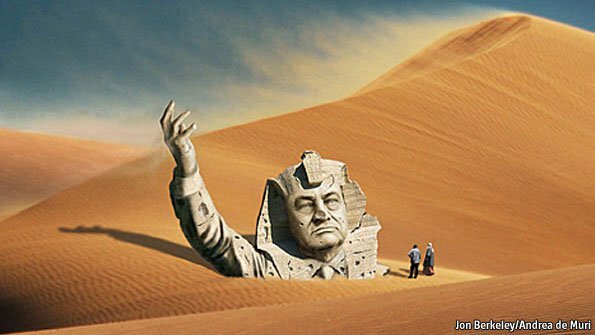 1+ What options will Egypt’s new president have to improve the country’s precarious financial situation? And how might the price of bread impact his longevity in office? Tourism is a major source of jobs and revenue, and with foreigners fleeing the turmoil, Egypt can kiss those dollars goodbye for a while. 2+ How could politics in Cairo impact the global shipping industry, which routinely makes use of the strategic Suez Canal? Though Egypt does produce oil, it is not a major exporter, and the country isn’t a member of OPEC. But the Suez Canal, which runs through Egypt, is a crucial waterway for transporting oil from the oil-rich Persian Gulf to Europe and elsewhere, and any disruption in the operation of the canal due to Egypt’s political crisis could quickly produce bottlenecks in oil markets that might cause prices to spike. 3+ How will Egypt, which is focused on its core as it struggles through the transition to democracy, ensure that the Sinai Peninsula does not become a safe haven for jihadists – and what will happen to the peace treaty with Israel if Cairo fails? 4+ How does Cairo’s approach to the Muslim Brotherhood make allies or enemies of neighboring states in North Africa and the Middle East? I was thinking of a military fleet but can also be a non-military fleet destroyed. 2+ A cargo ship with 49 survivors of a Greek ferry that caught fire in the Adriatic Sea has arrived in the Italian port of Bari, the first big group of victims to reach land. + Two years after President Abdel Fattah el-Sisi led a military takeover promising to restore order and security in Egypt, he faces a rising jihadist insurgency.